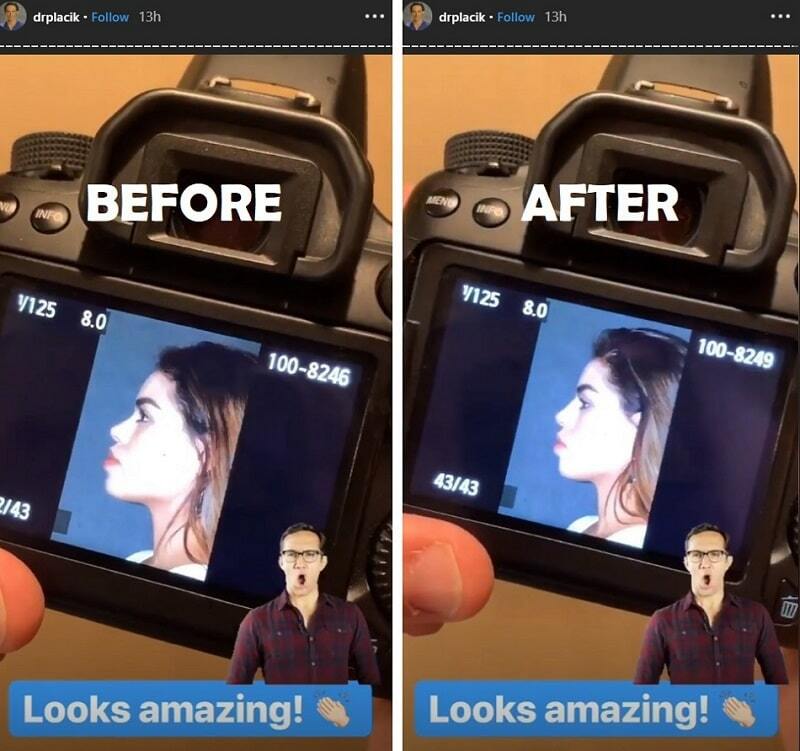 90 Day Fiance: Fernanda Gets Nose Job – Upgrading Herself To Get Back At Jonathan? 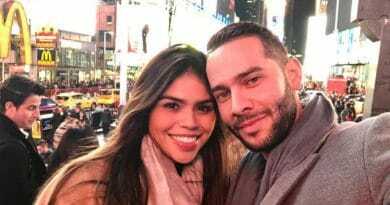 90 Day Fiance Fernanda Flores is not wasting time dwelling on the past. The Mexican babe is spending a lot of time and money on physically changing herself shortly after her split from Jonathan Rivera. From working out regularly to getting nose fillers, Fernanda trying to look better than ever. Is this her way of showing Jonathan what he’s missing out? Looks like she is the newest 90 Day Fiance to jump on the injectable filler bandwagon. The soon-to-be former wife of Jonathan Rivera recently shocked fans with her transformation after undergoing a non-surgical rhinoplasty. This is not the first plastic surgery for Fernanda Flores. It’s odd that she’s enhancing her looks while at the same time calling Jonathan a narcissist. Dr. Otto J. Placik performed the procedure earlier this week and by the looks of it, Fernanda is more than pleased. 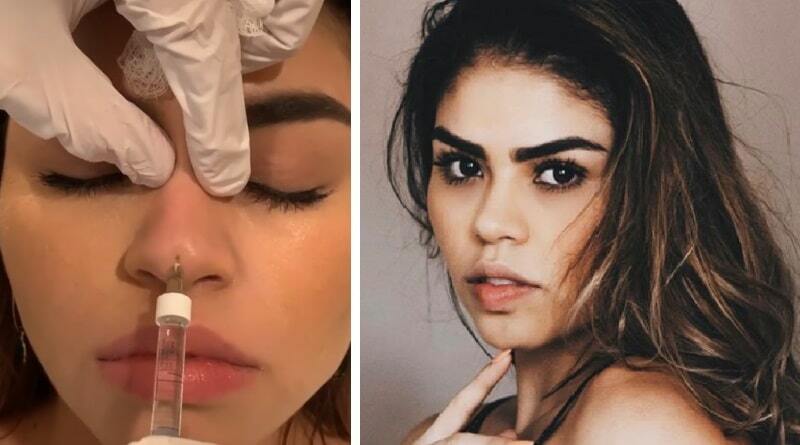 In a post shared by the Chicago-based surgeon, Fernanda can be seen taking the injectable fillers straight to her nose. Although it was a non-invasive surgery and anesthesia was applied, sticking the needle and grinding it back and forth on her nose sure looks painful to watch. According to Dr. Placik, Fernanda wants a more defined nose bridge and pointed tip. Here’s a before and after pic of Fernanda’s nose. Do you think it fits her better? Aside from getting a nose job, Fernanda Flores is also going to the gym a lot more. The 90 Day Fiance alum works out regularly to tone her already slim body. With Fernanda upgrading herself, many are wondering if it is her way of getting back at her Jonathan Rivera. Apparently, some were convinced that the reality star wants to take revenge on her ex-husband after their shocking split. It’s as if Fernanda wants Jonathan to see what he’s been missing out now that she’s no longer part of his life. Meanwhile, speculations arise that Fernanda Flores got a new man in her life and that he paid for the nose job. Rumor has it that the 90 Day Fiance finally moved on from her estranged husband and found someone who provides for her needs. Some fans pointed out that getting nose fillers could get pricey, especially when done by a specialist. Given that Fernanda is still unable to work in the country, many are questioning how she managed to afford the procedure. While it’s true that she probably gets sponsorship or perhaps financial aid from her dad in Texas, it’s still intriguing how she was able to keep up with her lifestyle now that Jonathan is out of the picture. Jonathan’s ex continues to portray a strong and independent image on social media as well. The 90 Day Fiance babe is currently living by herself in Chicago as she pursues a modeling career. 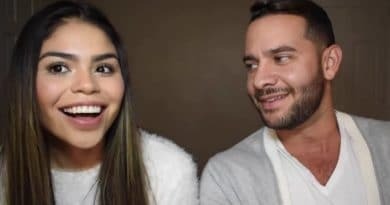 A good look at her Instagram page will reveal that the 90 Day Fiance bride is living her best life as a newly single woman. 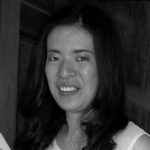 Interestingly, it doesn’t seem that she regrets separating from Jonathan Rivera. In fact, Fernanda Flores is very vocal about how she’s done with the realtor hunk. In a previous post, the reality star claimed she should’ve left Jonathan a long time ago. “I’ve say ‘sorry’ too many times when I should’ve said ‘goodbye,’ she wrote. Judging by Fernanda Flores and Jonathan Rivera’s social media activities, they’re definitely living their own lives now. It doesn’t seem like they’ll be getting back together or even reconcile anytime soon. 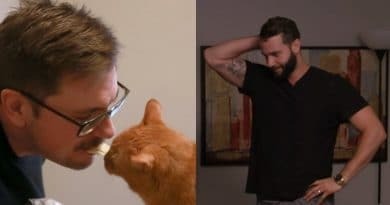 90 Day Fiance: Jonathan Ready To Move On From Fernanda – Is He Joining ‘The Bachelor’?